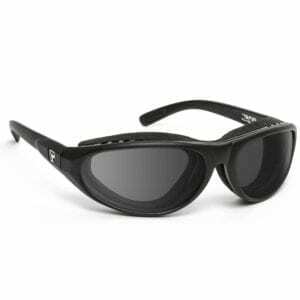 BikerArmour Motorcycle Sunglasses: If you are looking for the most bang for your buck, choose Biker Armour. 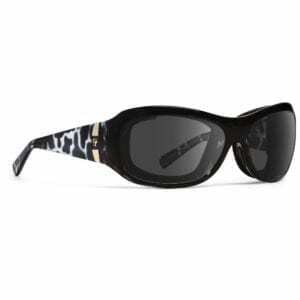 You can't go wrong with BikerAmour. 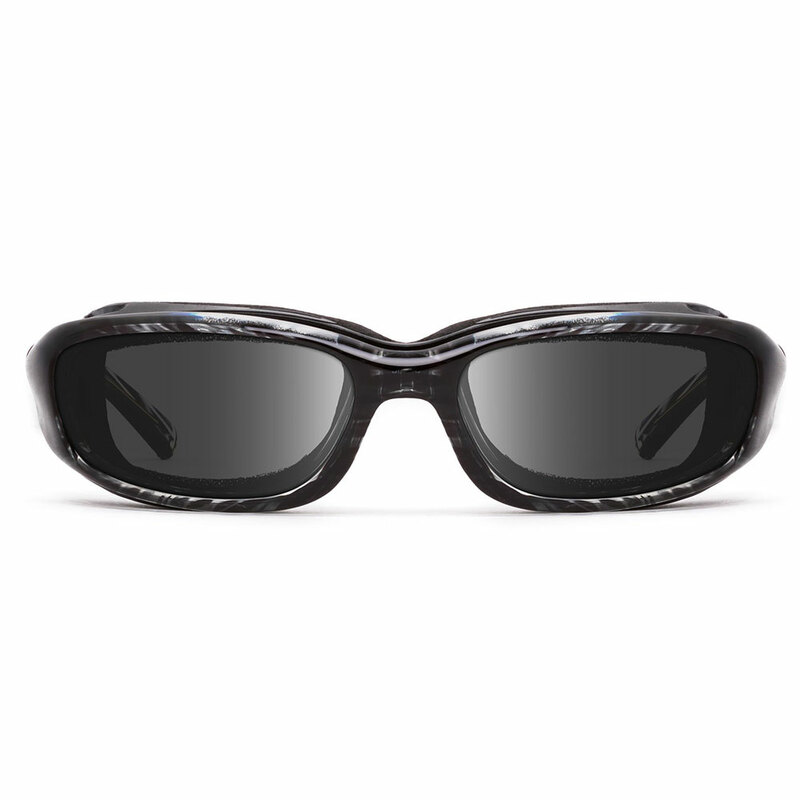 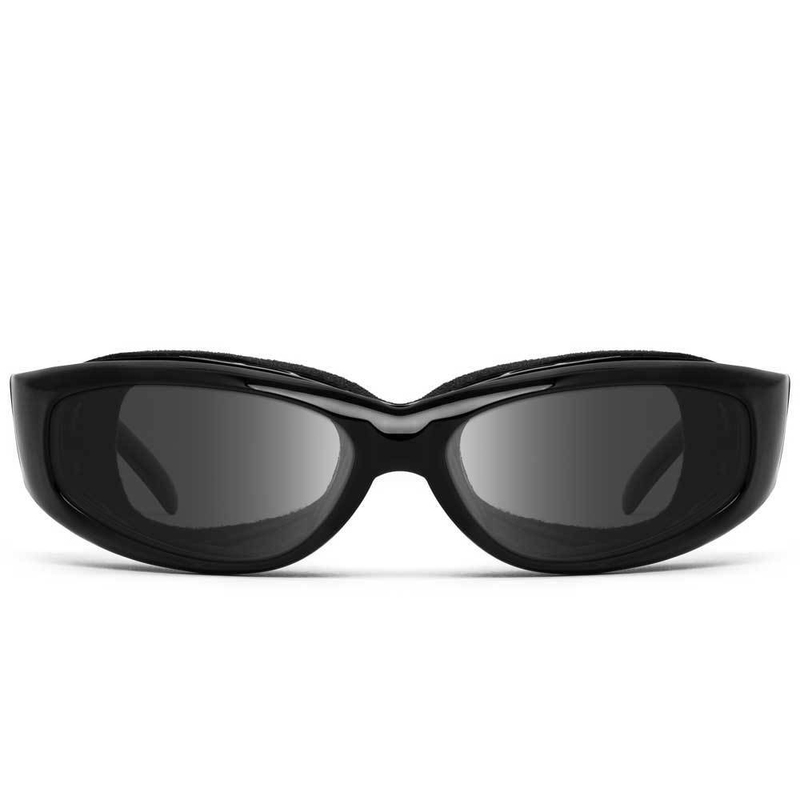 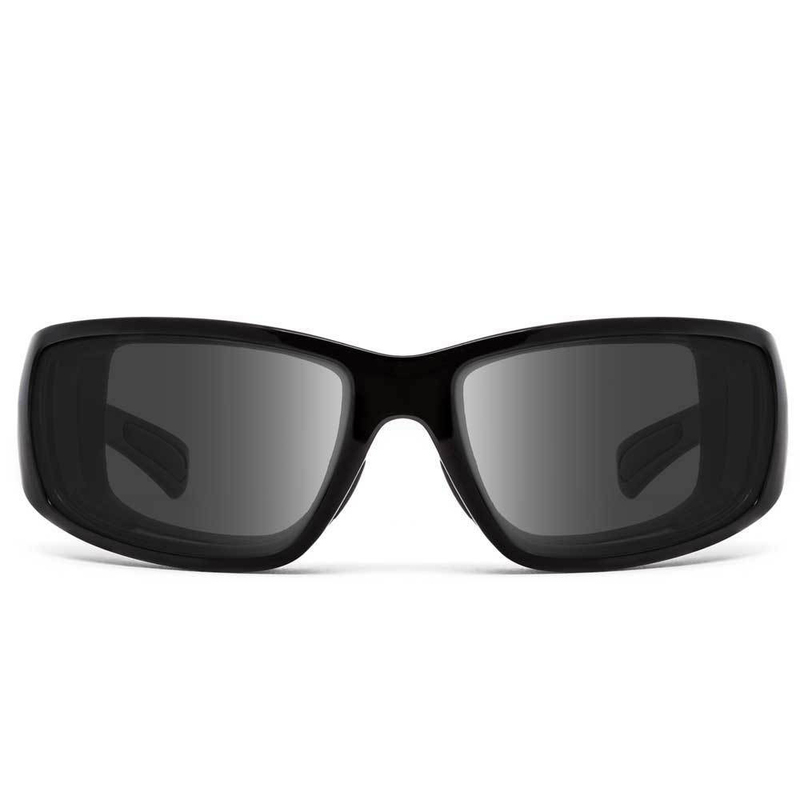 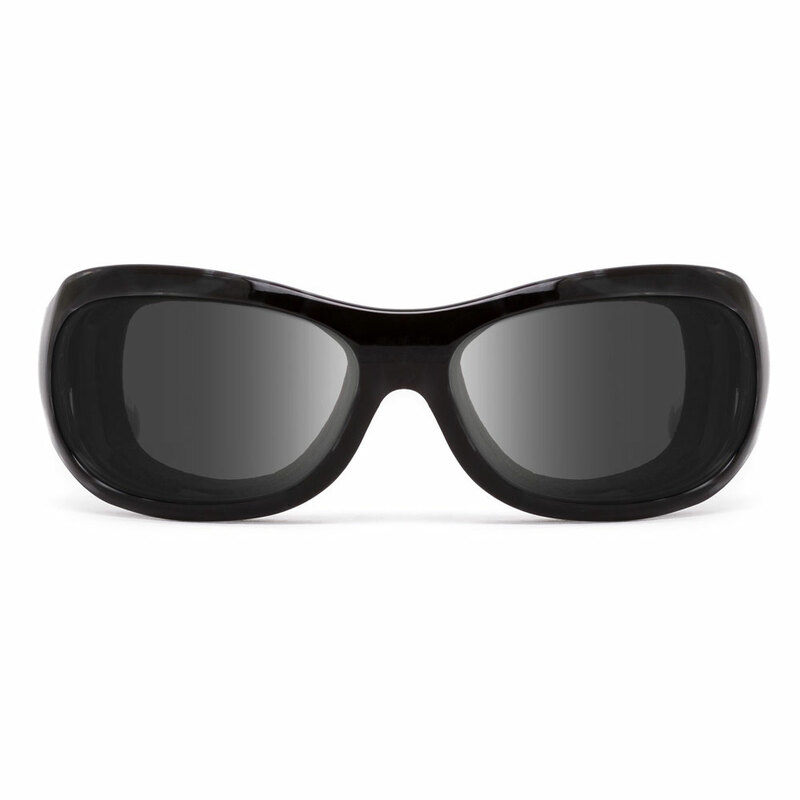 These biker glasses feature impact resistant polycarbonate lenses and a sweat proof foam cushion system. 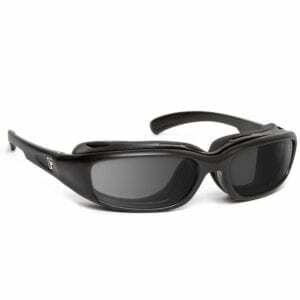 Look for the new cutting edge styles every couple of months! Once you try them BikerArmour, you will love the price. 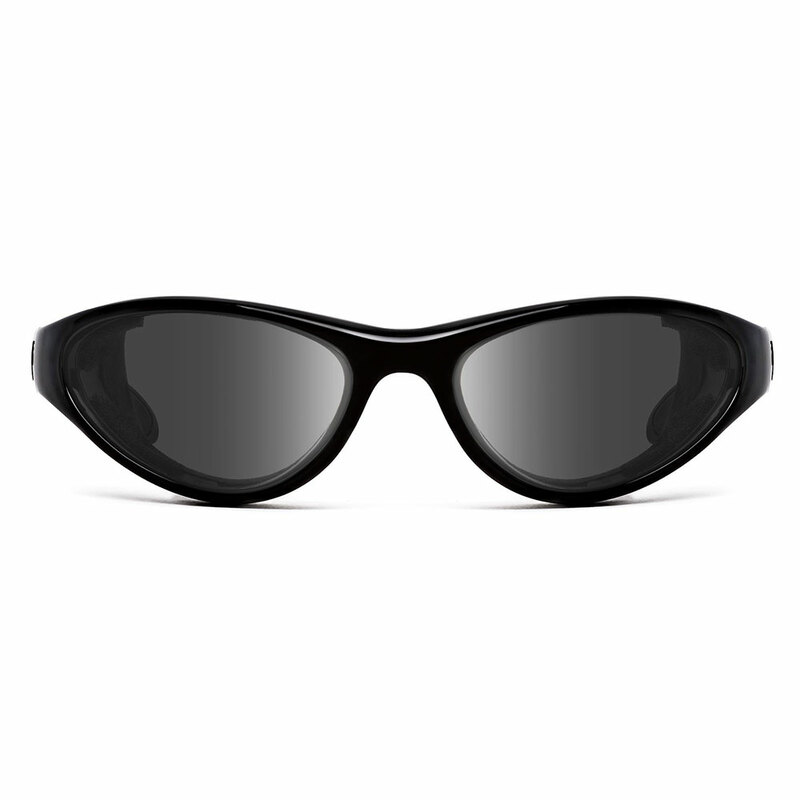 As a result, you will be a BikerArmour customer for life. 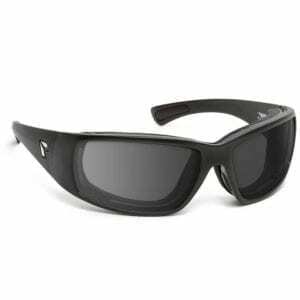 Wiley X Motorcycle Sunglasses: Wiley X is known for providing the US Military with Climate Control Motorcycle Sunglasses and Tactical Goggles. 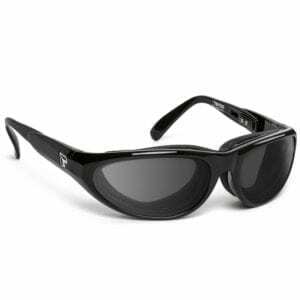 These sunglasses have an ANSI Z87.1 safety rating. 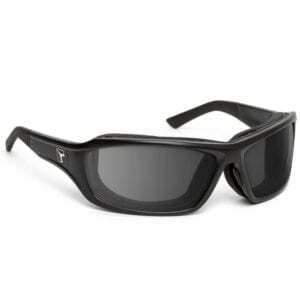 They feature a removable foam cushion so you can wear the glasses anytime. 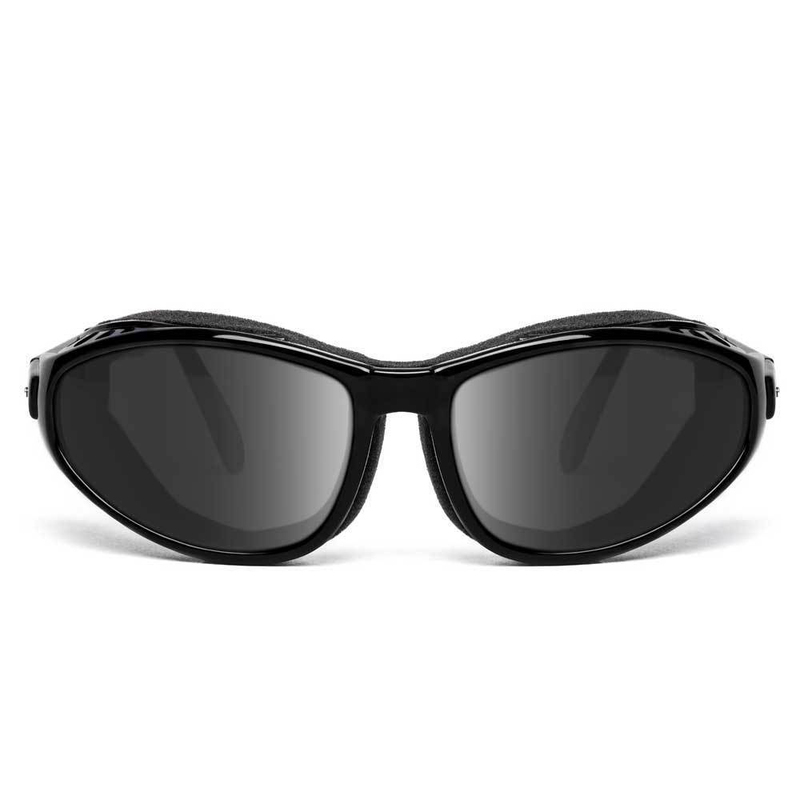 7eye Motorcycle Sunglasses: 7eye by PanOptyx are high quality riding glasses known for its removable foam and patented orbital eye cup. The orbital eye cup blocks wind and debris. Also have an ANSI z87.1 safety rating. 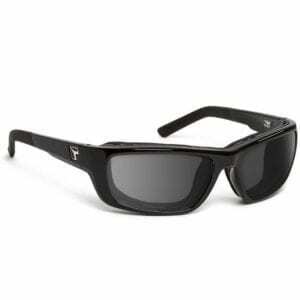 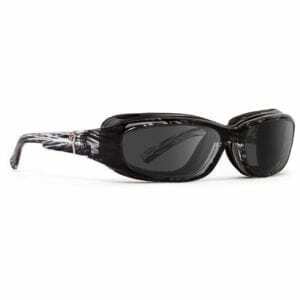 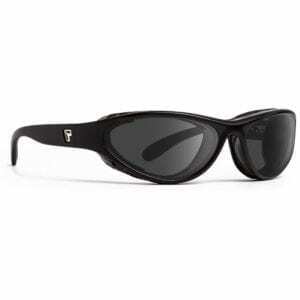 7eye sunglasses are an excellent choice for women because the lenses won't rub their eyelashes. This is due to the glasses sitting a bit further from your face.